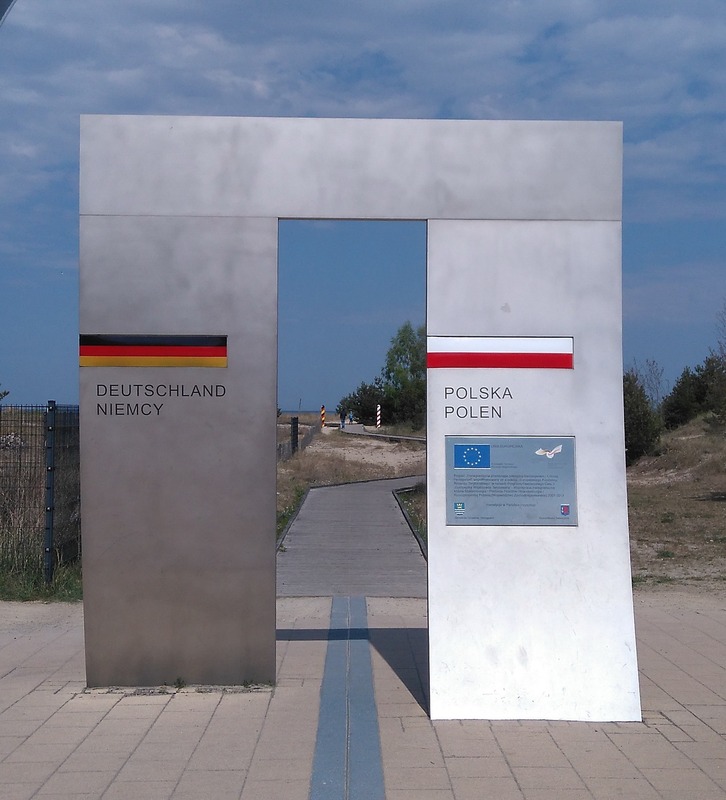 Poland – who is this neighbour of ours? Poland is one of our country’s neighbours and we have a partnership with the city of Plock. However, our students really didn’t know much about Poland, its people, traditions or history. Although it’s so close most students haven’t been to Poland and that’s something we want to change. It’s important to realize that although countries are different there’s always common ground. Ignorance can only be defeated by bonding and talking to each other. This is what we are trying to achieve with every partnership we’ve established so far.